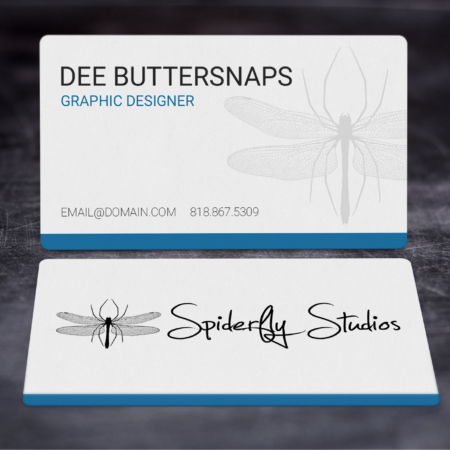 CREATIVE AND PROFESSIONAL DESIGNS – Check out our growing list of pre-designed business cards and find a great looking design that suits your needs. 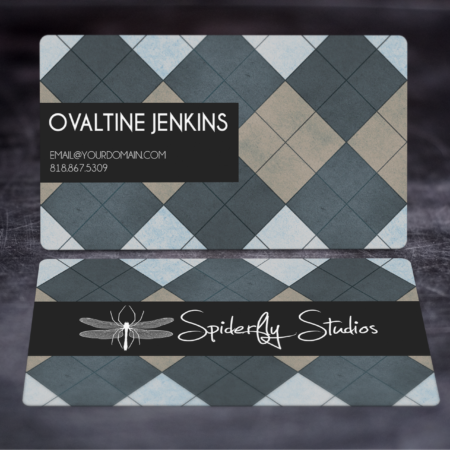 Premium options that others charge extra for elsewhere are included in every business card order at no additional cost. 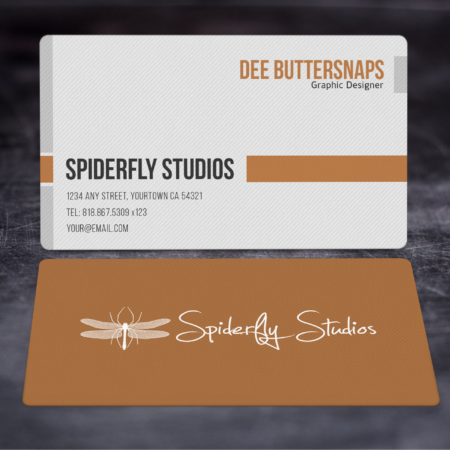 Such options include rounded corners, different card sizes, and a free card holder. 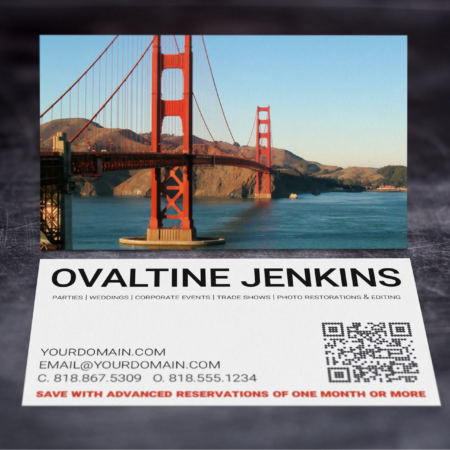 Competitor prices are gleaned from exact or on par features for 100 business cards and do not include a custom design fee. * With the Design Pro Service, regardless if you order a custom design, a professional designer will ensure all artwork is formatted correctly and is print-ready prior to being submitted to print. 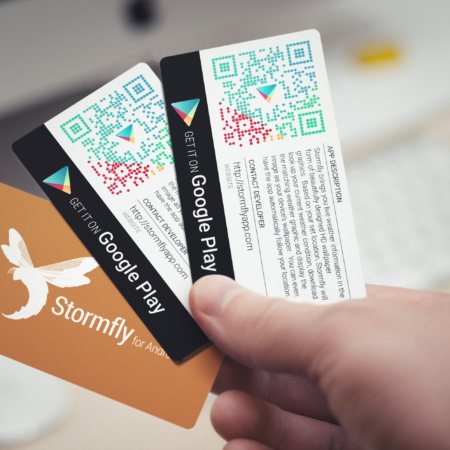 Would you like one of these great designs printed on one of our premium card stock options? 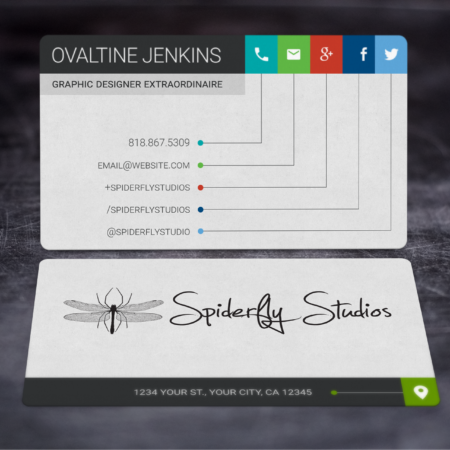 Simply browse our custom card catalog and pick out the card stock option you would like. When ordering, just notate the pre-designed option in the description field.